Many successful poker players set goals for themselves at the start of each year, and I have done so as well for the past couple of years. I believe that doing so helps me focus on concrete things to accomplish over the course of the following 12 months, so I try to aim high. With that in mind, I invite you to have a look at my list of five poker and poker blog goals that I hope to achieve in 2016. I’d be happy to hear what you think about it and to have your support. 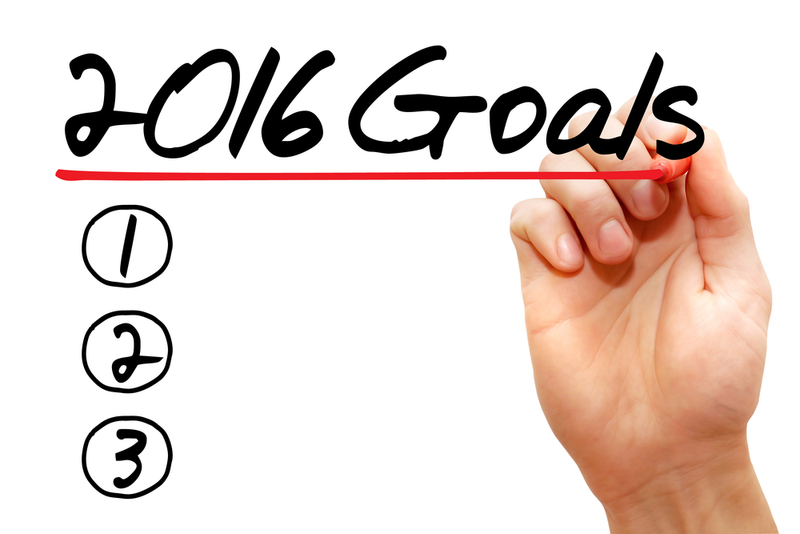 At the outset of 2015, I set 10 poker and poker blog goals for myself. While I’ve achieved some of them and have failed with others, my experience throughout the year striving to reach those goals I set has only been positive and has led to some successes I couldn’t have dared to imagine. 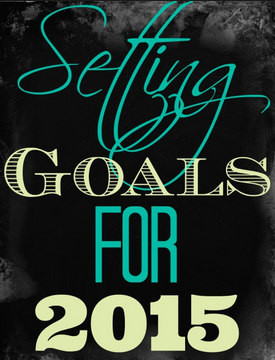 Setting the poker and poker blog goals has helped me focus on concrete things to accomplish in 2015. In this post I honestly assess how I did over the last year and try to learn from the experiences I’ve had. As many successful poker players set goals for themselves at the start of each year, I, too, believe that doing so helps me focus on concrete things to accomplish over the course of the following 12 months. It’s almost not worth making a list of goals for oneself if you’re not going to aim high. So, with that in mind, have a look at my list of 10 poker and poker blog goals I hope to achieve in 2015. I’d be happy to hear what you think about it and to have your support. At the outset of 2014, for the first time ever, I set 10 poker and poker blog goals for myself. While I’ve achieved some of them and have failed with others, my experience throughout the year striving to reach those goals I set has only been positive. Setting the poker and poker blog goals has helped me focus on concrete things to accomplish in 2014. In this post I honestly assess how I did over the last year and try to learn from both the failures and the successes. 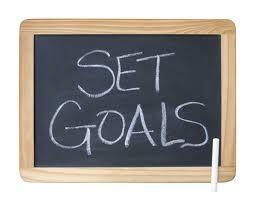 At the outset of each calendar year, many successful poker players set goals for themselves. I believe that this helps one focus on concrete things to accomplish over the course of the following 12 months. 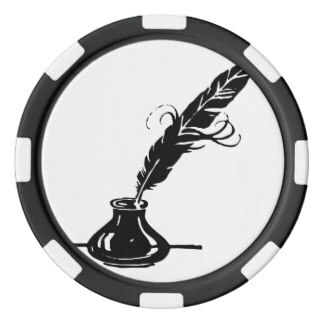 Besides playing poker recreationally, I’m also involved in poker writing, poker content marketing, and other poker ventures. 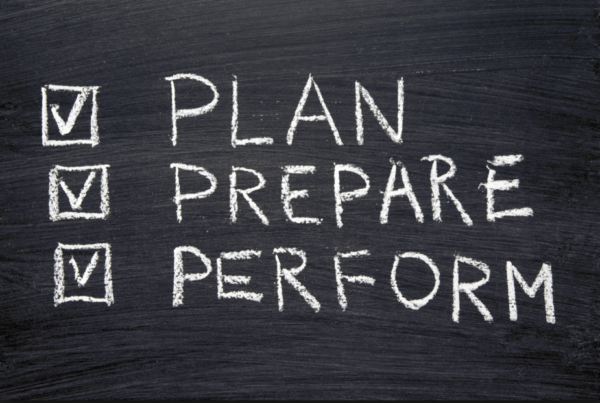 This personal post will detail the top 10 poker and poker blog goals I hope to achieve in 2014.